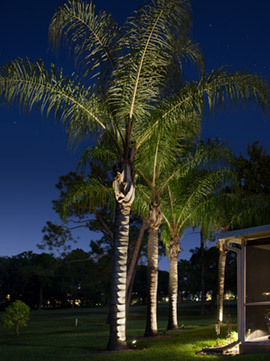 Johnson Landscape Lighting is an award winning landscape lighting specialist. We use only top quality products designed to endure the most extreme climates. For most people, a home is one of the most significant purchases they will ever make. It only makes good sense to use a high quality product that will last for many years to come. Here in coastal Florida, it is important to do it right the first time in order to prevent untimely corrosion. That’s why we choose to use the most durable and long lasting products the industry has to offer. 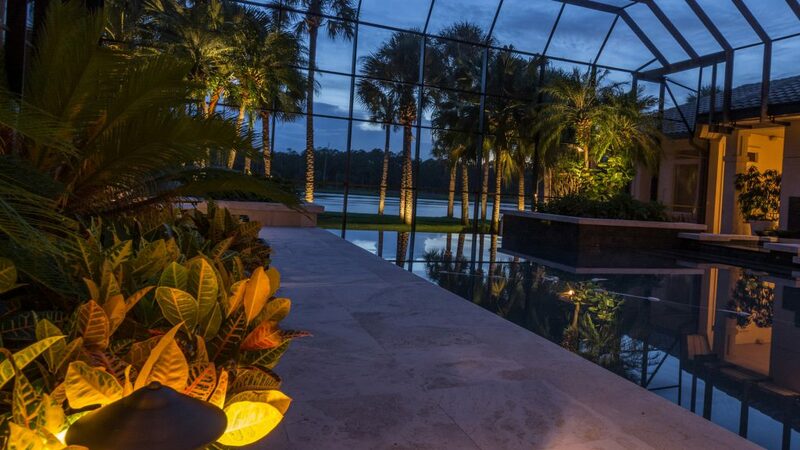 Our mission has always been focused on customer service, and that’s why Johnson Landscape Lighting offers the most comprehensive, renewable service agreement with every installation. Simply stated, this means that we continue to service your lighting system after the installation. Even if a lamp burns out, we will promptly replace it free of charge.